Easy to use remote control and on screen TV guide. Take control of your viewing. 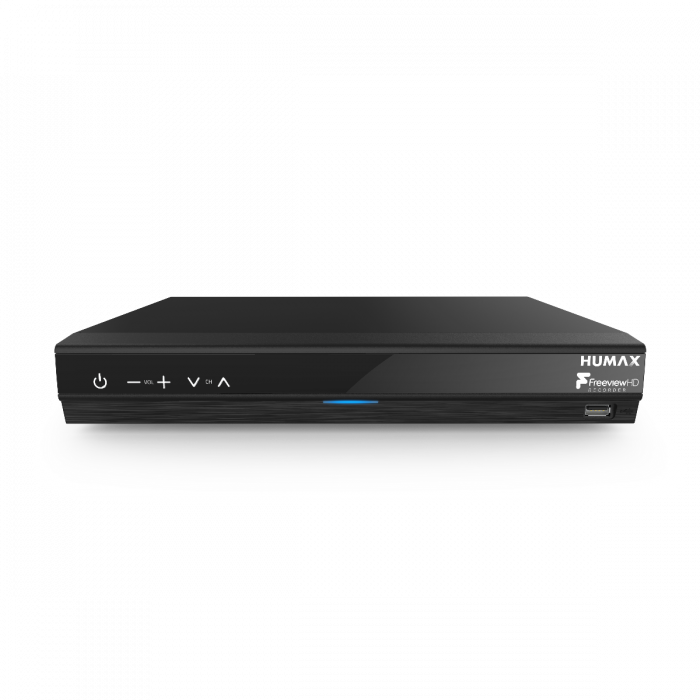 With over 70 channels including 15 in HD, the Humax Freeview Recorder lets you Pause, Rewind and Record Live TV. View what’s on for the next 7 days with the on-screen TV guide. Set reminders, recordings and find programme information from a visual timeline. 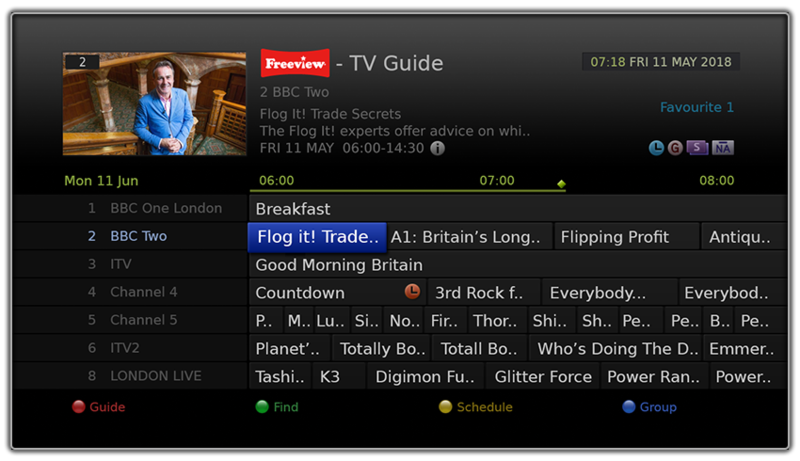 Avoid program clashes by recording 2 channels at the same time, whist watching something you’ve already recorded. 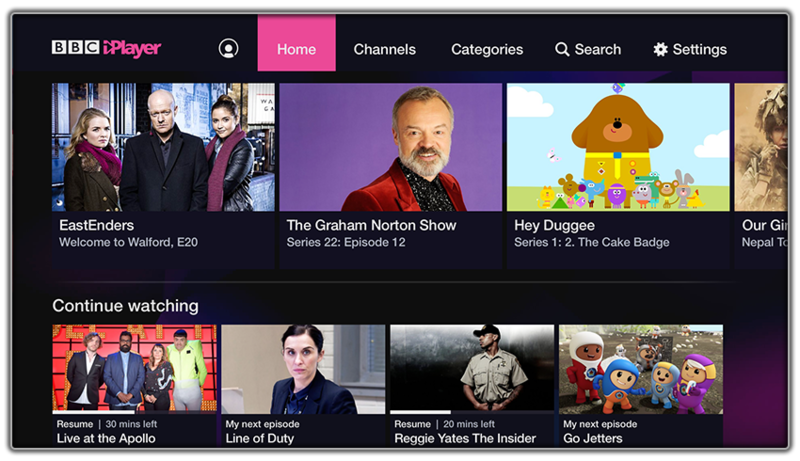 Get access to the best of BBC iPlayer, BBC News and the BBC Sport apps. If that’s not enough, YouTube gives you access to your favourite content right from the comfort of your sofa. For peace of mind, our products come with a standard 1 year warranty. However, by simply registering your product online after purchase, this automatically gives you an additional year’s warranty free of charge. Connect to the internet via Ethernet cable. Note: This product does NOT have built in Wi-Fi. Use ANTENNA OUT if you want to loop the tuner signal from this recorder to your compatible TV.